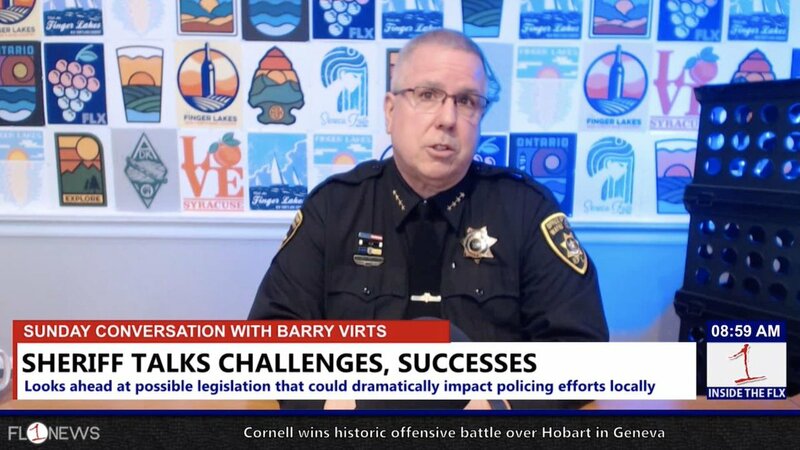 Wayne County Sheriff Bary Virts discusses the challenges of running a department that’s mid-contract negotiations, and also coping with the widespread shortage of law enforcement prospects. He also tackles some of the statewide initiatives that could prove to be difficult for law enforcement to manage – like the controversial mugshot proposal, which would ban law enforcement agencies from releasing arrest information or mugshots. Virts also discussed the possibility of legalizing recreational marijuana, and pointed to a number of surveys and studies, which outline concerns around ‘drugged driving’.